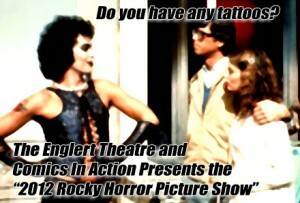 Comics In Action is looking for a few Rocky Horror Picture Show fanatics to round-out our cast-list for the October 27th, 2012 Rocky Horror Picture Show screening at The Englert Theatre in downtown Iowa City. Do you know every RHPS song by heart? DOES madness take its toll? 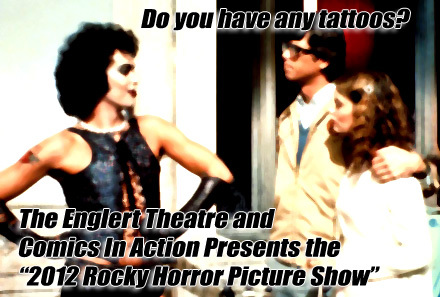 Do you dream of dressing up as a RHPS character? Have you done so already? Have you already made up your own “call backs”? Well, if you can answer “affirmative” to at least four of those questions, then Comics In Action could certainly use you for this upcoming annual show! 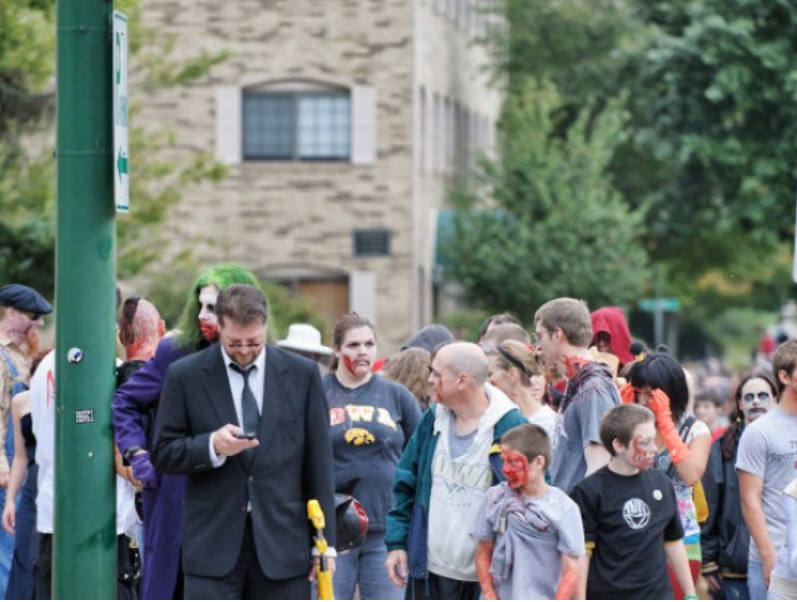 Send us your name, phone number, email address and who you would LOVE to dress-up as to Comics In Action! Here’s a little “Celebrity” version of the Time Warp from 2010… with brief cameos by Tim Curry, Barry Bostwick, Lou Adler (Producer), Ricki Lake & Danny Devito.